duced original series “Monk,” “Psych” and “Burn Notice,” among others, leading to USA’s six-year run as TV’s top-rated cable network. She also remonikered SciFi as Syfy — to quite the initial hubbub before it took root. When E! was added to her portfolio, Hammer ordered a rebrand of the network and its website, E! Online, creating a go-to destination for pop-culture news. She started out in cable in original programming at Lifetime and, before that, produced PBS’ “This Old House,” “Infinity Factory” and “Zoom!” As of 2019, she is now Chairman of Direct-to-Consumer & Digital Enterprises at NBCUniversal, where she will oversee their new streaming service set to launch in early 2020. 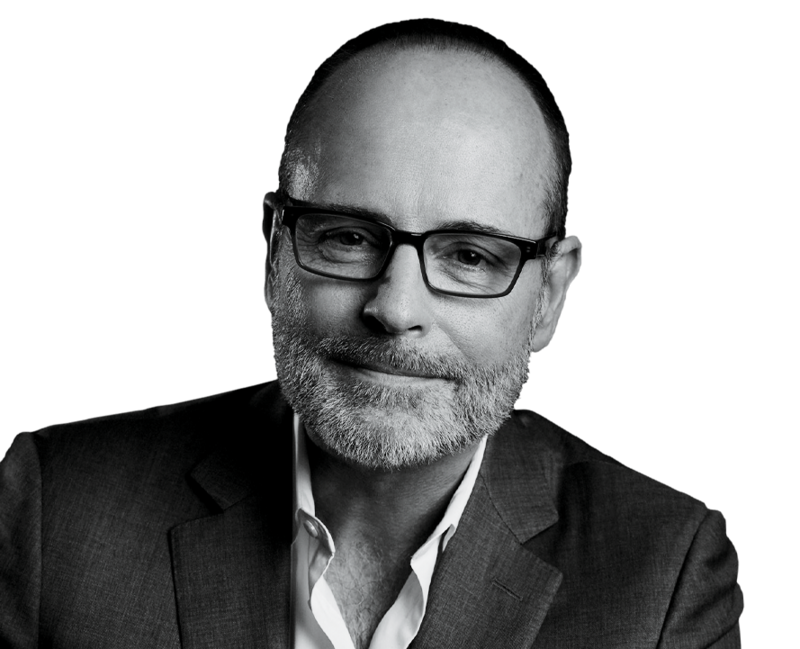 Chief Creative Officer, Turner Entertainment & Direct-to-Consumer / President, TNT & TBS This TV innovator has left an indelible mark at every network he's been by thinking ahead of the curve. President / CEO He positioned the cable channel as a top entertainment brand — and helped usher in television's new golden age. President The longtime television exec with proven success is using her experience to navigate changes in the business. Want more information on Bonnie Hammer?